ElmHurst Cabinets in Mesa provides quality residential kitchen cabinets and kitchen remodeling services at reasonable prices throughout the Phoenix Valley. 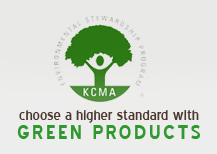 With ElmHurst Cabinets, you purchase directly from one of Arizona's top kitchen cabinet dealers. That means significant $avings to you on many of America's highest-quality cabinets, and countertops. Our professional staff has been designing beautiful kitchens and baths as well as whole-house cabinetry in Mesa for years. At ElmHurst Cabinets we strive to deliver each of our clients a solution to their design needs while satisfying their demands for function. We combine quality cabinets with expert design and remodeling services to achieve exceptional results. We invite you to experience value in working with a professional cabinet company. Associate your kitchen remodel with ElmHurst Cabinet Company. 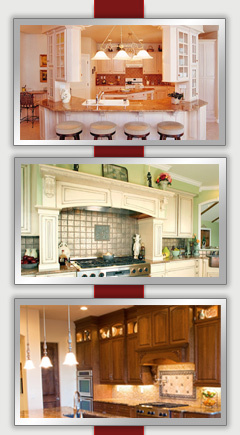 At ElmHurst Cabinets we approach every kitchen remodel and cabinetry project with professional knowledge and honesty. Come visit our design showroom and see why we are Arizona's professional choice for kitchen cabinets and kitchen remodeling. ElmHurst Cabinets provides quality residential kitchen cabinets, bath vanities, kitchen remodeling services, cabinet refacing, coutertops, and cabinet hardware. Visit with one of our kitchen design professionals to discover your kitchen's potential. © ElmHurst Cabinet Co. All rights reserved.